I am a self-employed GIS Specialist helping clients with their short and long-term GIS needs. I have 20 years of experience in the design, creation, maintenance and use of GIS databases. I work closely with clients to develop the best solutions for the analysis and presentation of spatial environmental data. 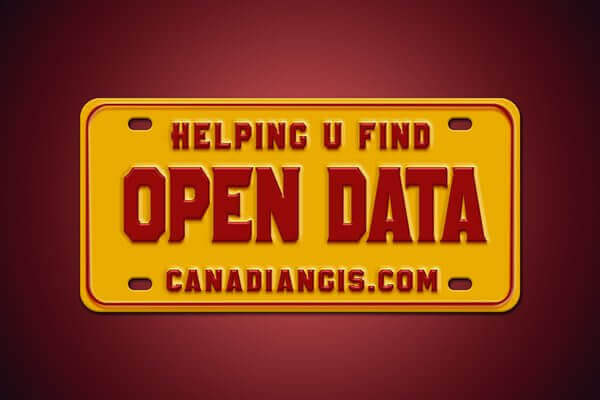 I am experienced in compiling and managing large environmental GIS datasets used in baseline studies and environmental assessments and I have managed GIS databases for large projects in the mining industry in BC, Saskatchewan, NWT and Nunavut. GIS Technician at Canamera Geoscience Ltd.